Where is MailChimp freddie? “Yeti Freddie loves the new scenery! 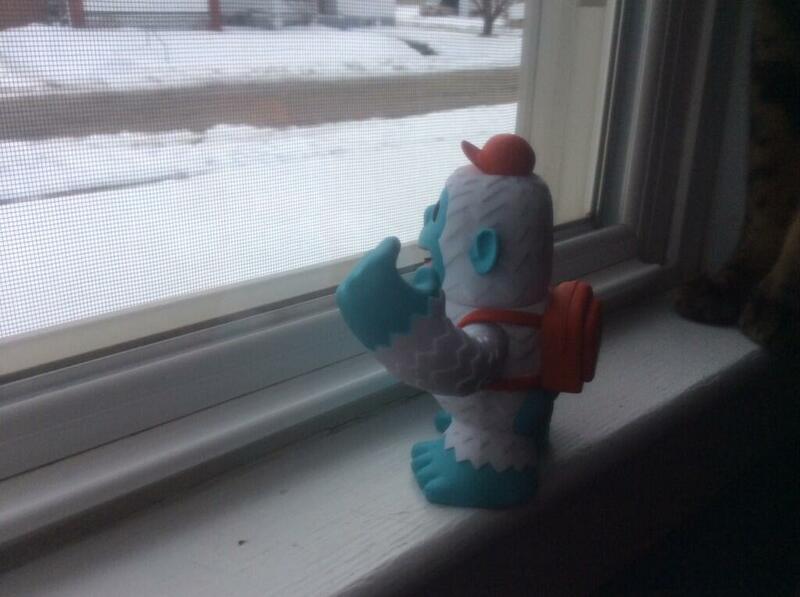 Thanks @MailChimp!” - Where is MailChimp freddie?